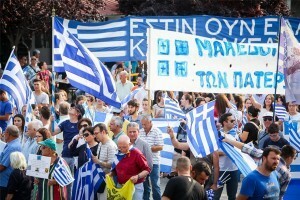 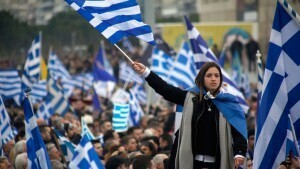 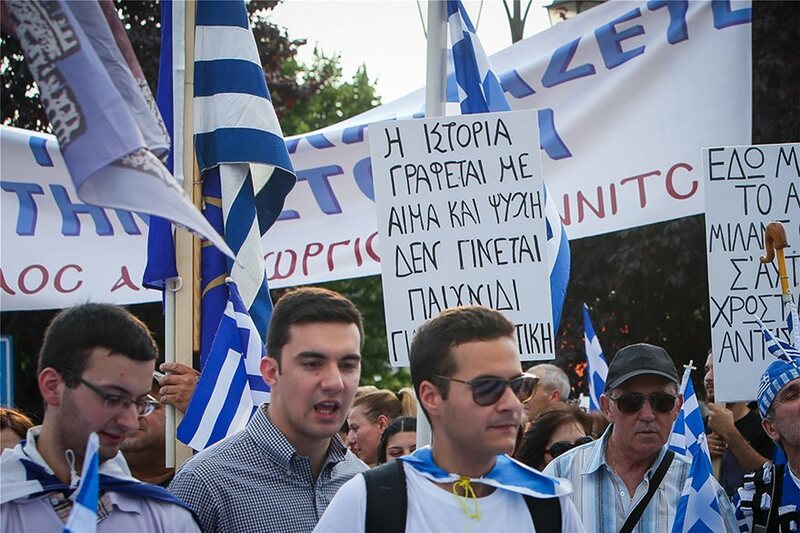 Rallies against the use of the historic name of Macedonian by FYROM took place in 23 cities in Greece simultaneously. 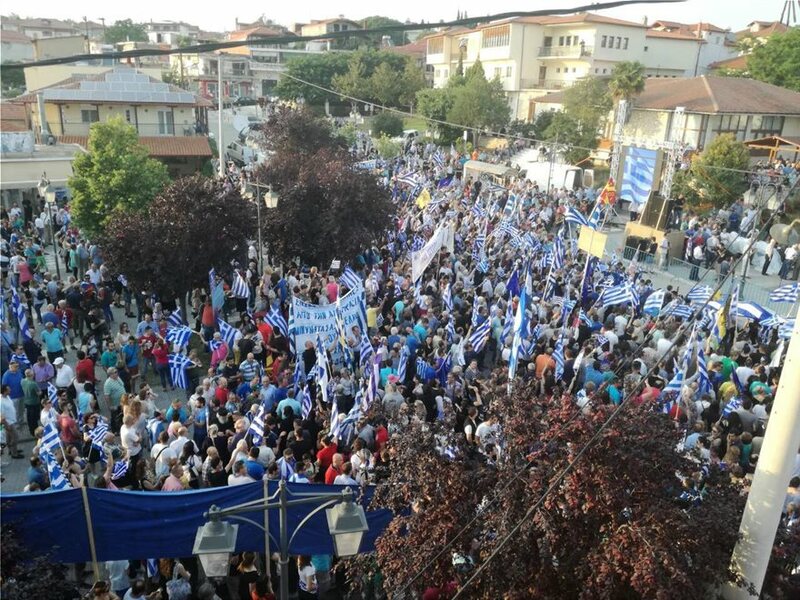 The organization committee “Committee on Hellenicity of Macedonia”, invited citizens to come with Greek flags and without political party symbols at 19:30 in the afternoon and many tens of thousands of people showed up. 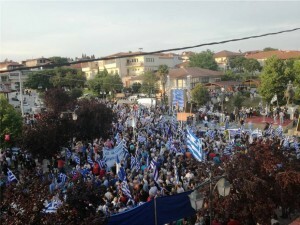 The demonstration that has the role of the main rally is the one in Pella, for symbolic reasons, as it was the birthplace of Alexander the Great. 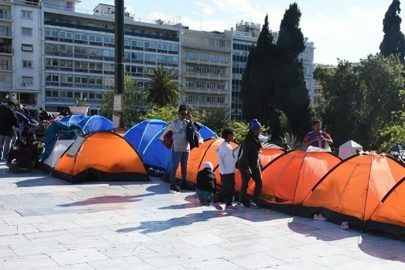 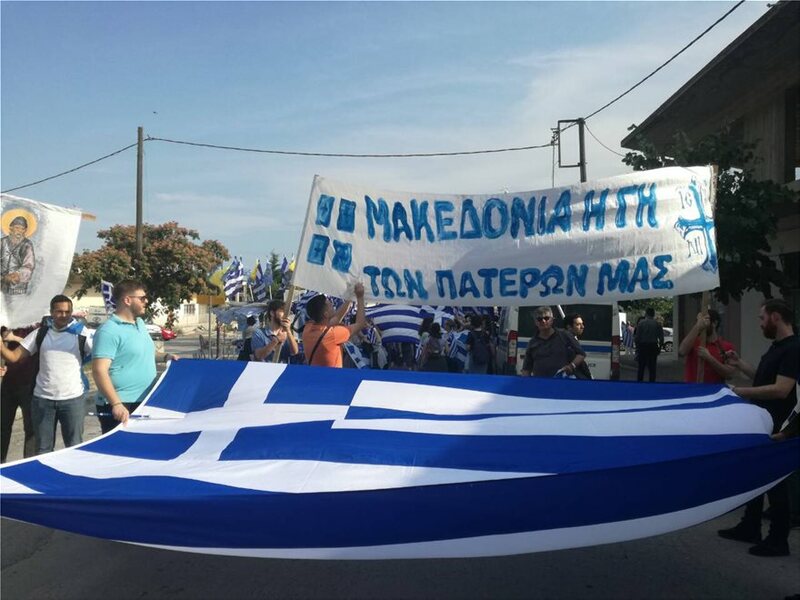 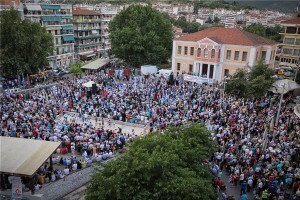 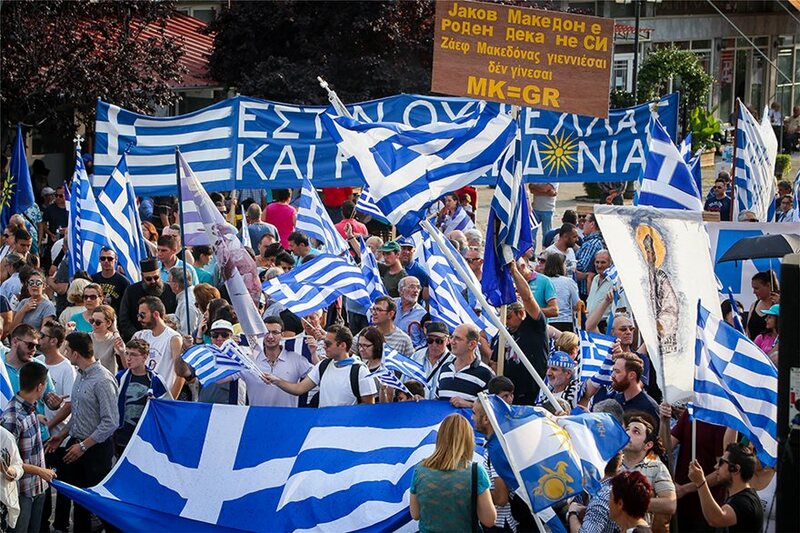 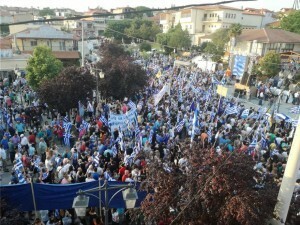 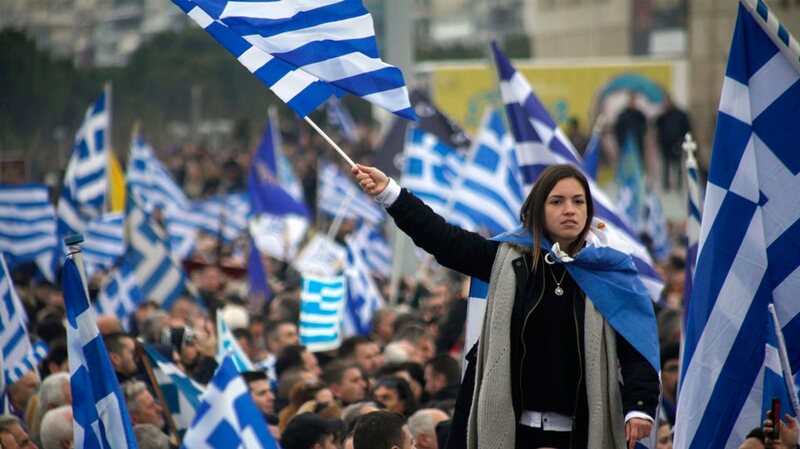 The rallies took place in Pella, Edessa, Kavala, Drama, Serres, Kilkis, Polykastro, Lagada, Nea Moudania, Florina, Kastoria, Kozani, Ptolemaida, Katerini, Veria, Siatista in Macedonia and Larissa, Thiva, Ioannina, Rhodes, Chania, Corfu and Chalkida in the rest of Greece. 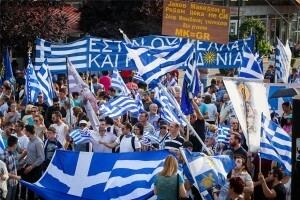 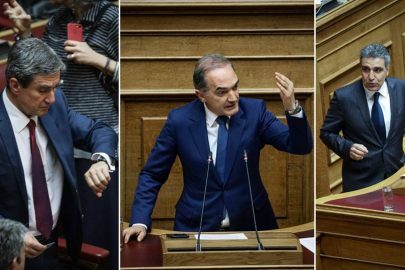 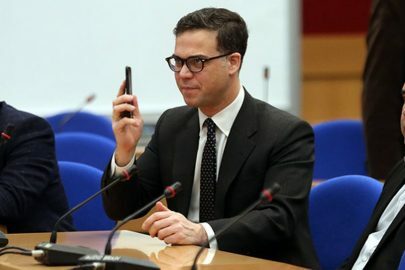 Negotiations on the name dispute with FYROM and information about the name that the Greek government is discussing with Skopje -“North”, “Upper” and “New Macedonia”- have alarmed the citizens especially of northern Greece, who are now taking to the streets, to oppose the granting of the term “Macedonia” to the neighboring country.